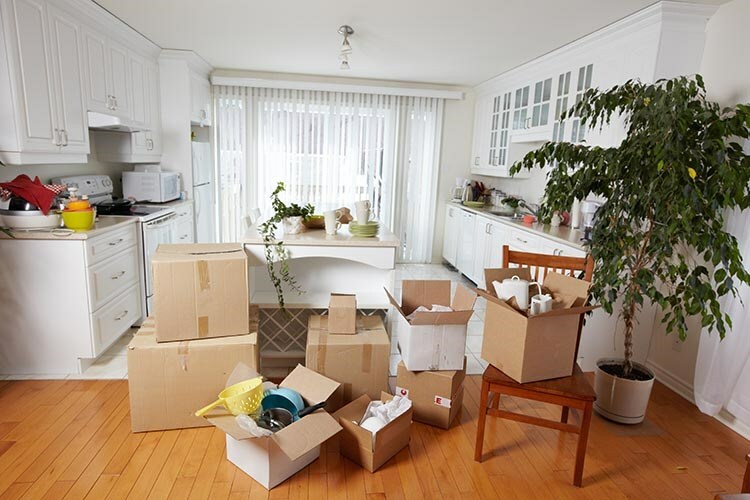 When you plan a residential or commercial move, you typically ask yourself a few questions. Which mover should I choose? Can I truly trust this mover with my belongings? How much is this going to cost? At O’Mara Moving, we keep these questions at the forefront of our mind and continually are striving to change and evolve in order to better serve our customers. As a southern Wisconsin mover, we have a unique love for the area and the expertise of many successful moves completed. How can we make your next move easier? For decades we have assisted both businesses and families along the state border of Southern Wisconsin, including much of Green, Rock, Lafayette and Grant counties. Businesses looking to relocate to the area or simply change office buildings can rest assured that O’Mara will complete the move with minimal company downtime, on time, and on budget. Our commercial movers are highly trained in handling electronics and other special equipment, ensuring that your move is stress-free and allowing you to maintain productivity throughout the moving process. For families looking for a transparent and honest moving company, O’Mara is the perfect solution. With our many free benefits and the assistance of a qualified moving professional, you can have all of your questions answered while relying on a cost-effective, secure, and easy relocation. As the premiere southern Wisconsin moving and storage company, O’Mara Moving is dedicated to providing you with state of the art, customizable storage solutions that can be catered to your specific needs. Whether you are searching for household storage, commercial storage, records management, or car/boat storage, we can help you find the perfect storage solution with the highest standards of cleanliness and security. O’Mara Moving has led the industry for over 150 years, providing superb moving services and quality customer care throughout the process. Let us help you plan your next move today. Contact O’Mara Moving to submit a free quote and speak with a trained moving professional.